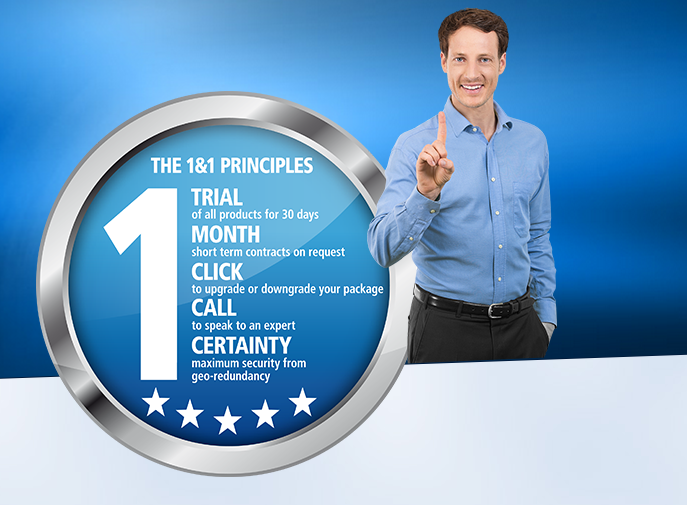 1&1 is the European leader for web hosting with high quality service at low prices. You can install your PrestaShop store through the App Center and Clik&Build installation. PrestaShop strongly recommends you to choose whether you want UNLIMITED LINUX powerful hosting for your online store: Offer $4.99 per month for the first year. To install PrestaShop click on "Create an account ", then click on "Find out more" in the Hosting category and choose Linux Unlimited or Unlimited Plus. Then go on the 1&1 App Center, select "Click & Build" and look for PrestaShop. At 1&1 you’ll find the perfect hosting package for your needs. And thanks to convenient 1-click installation, setting up PrestaShop is especially easy.